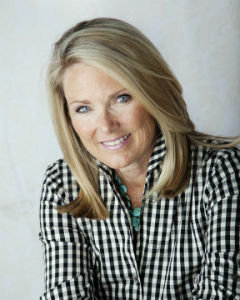 Munson Business Interiors (MBI) was founded in 1986 when Mindy Munson made the decision to blend her love of interior design with her extensive business background. 30 years later, Mindy’s vision and skillset has led to the cultivation of a talented and dynamic team. In 2012, we renovated the MBI showroom to incorporate the latest trends in business office interiors, including conference room AV and lighting design, huddle and hoteling spaces, lower open office walls, unique conference room tables and a break room that was designed to present an inviting café atmosphere. Because our warehouse is directly adjacent to our showroom, our interior design team and professional installation staff are used to working closely together to create effective interior design solutions. Munson Business Interiors is proud to represent the Kimball Office & National product line as their select dealer. We’ve worked with businesses of all sizes, and we’ve watched as startups who partner with us for their interior design needs and business furniture solutions have grown exponentially and sold to national firms. When we say “we furnish your success,” we mean it. 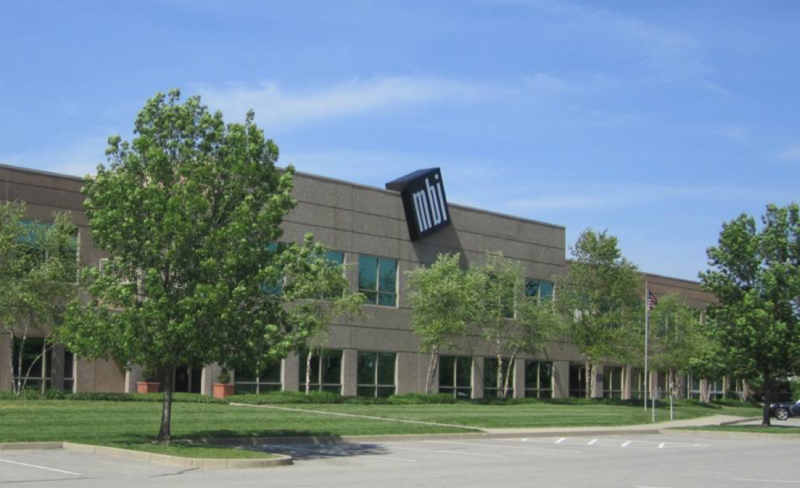 The team at Munson Business Interiors is made up of skilled office environment consultants who are experts in corporate, government, senior living, educational and healthcare sectors. Each MBI consultant is experienced in the contract furniture industry and is backed by a friendly and helpful customer service team. When we partner with you, we’ll listen to your needs first and then put our creativity and know-how to work. We’ll take time to learn the current feel of your business, and we’ll work with you to determine your company’s desired image and culture. Then we’ll develop a space plan that increases productivity and maximizes the use of your real estate and technology. Keeping your budget top-of-mind, we’ll then find the products that best suit your company’s needs and style. We’re proud to be a successful interiors firm and woman-owned business that makes our clients a priority at all times. We do whatever it takes for our clients and our team to get the job done the right way. We value the balance of individual strengths in order to build a team geared toward success. We communicate openly and honestly to foster successful relationships and excellent interior design solutions. We are enthusiastic and positively engaged because we genuinely care about our clients. We celebrate success because success is worth celebrating. We show professionalism in every aspect of every project, every time. We unrelentingly pursue the smallest details because they are what make an interior design solution and final installation great.